Prestige Medical Care strives to provide medical care for all of our patients needs. Botox is an optional fee for service we are happy to offer at Prestige. 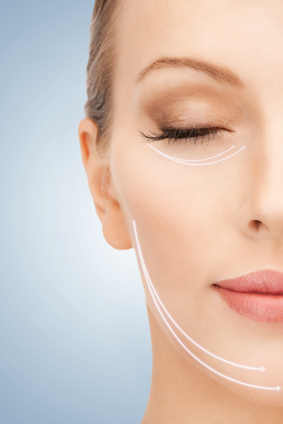 Botox is an FDA approved treatment for reduction in wrinkles, but it also serves in treatment for migraines and TMJ. Our nurses and providers are certified in providing Botox treatments for aesthetic purposes and for treatment of migraines and TMJ. Botox pricing is $10 per a unit. Please call us to schedule an appointment for a consultation.